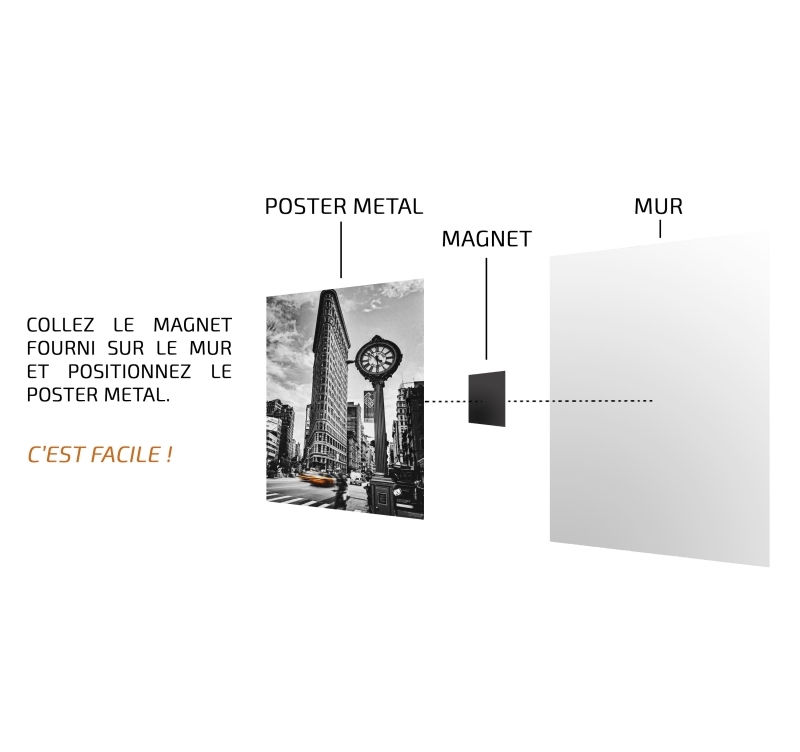 The incredible Ant man on a Marvel metal poster ! 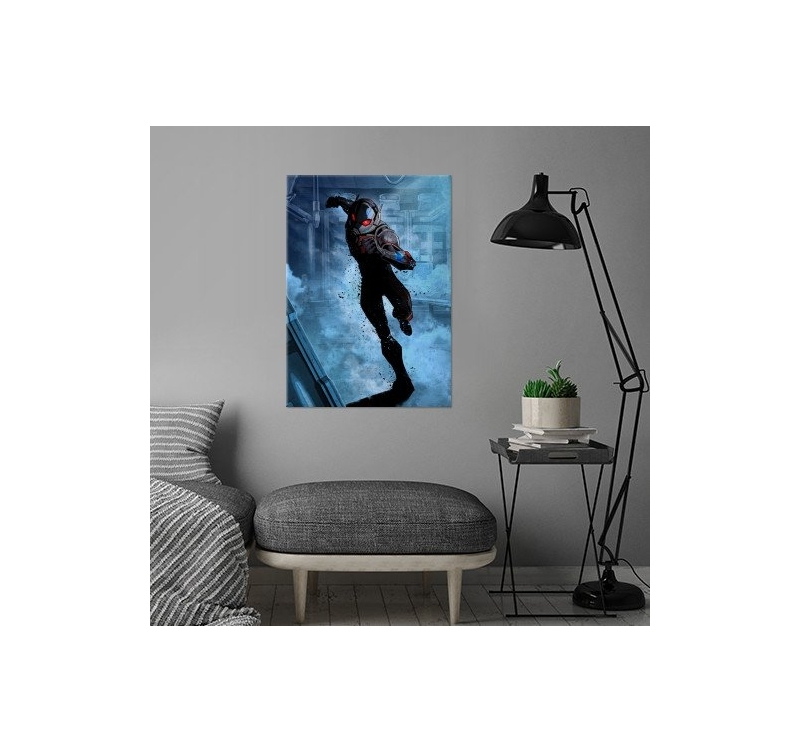 Invite the super heroes in your deco with this Ant man wall poster. 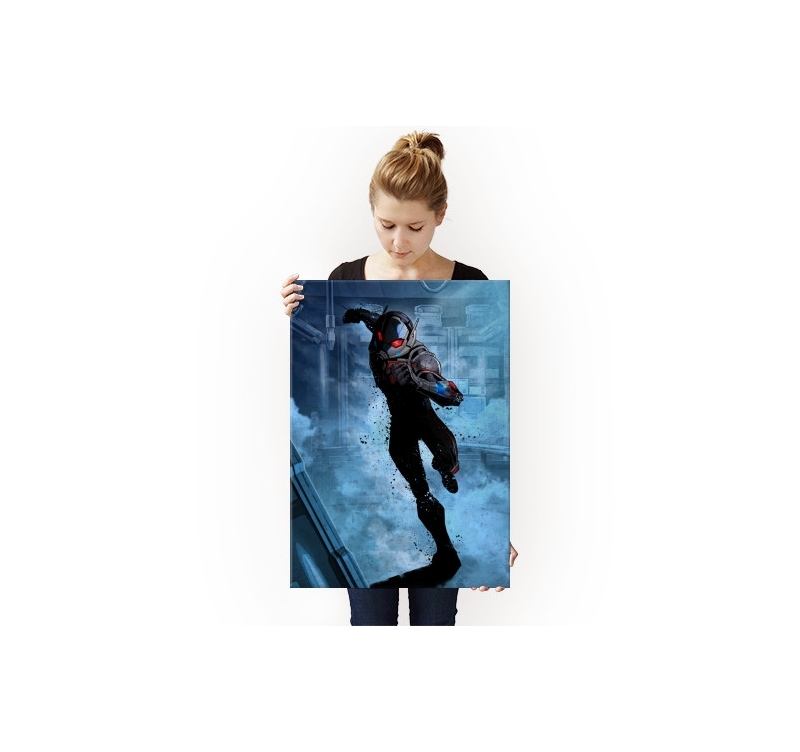 The dimensions of this Ant man poster are 48 x 67,5 cm. Free delivery in metropolitan France and Belgium for this Marvel poster. Discover this beautiful original poster of the famous Ant man ! Wearing his ant-controlling helmet, he can shrink and enlarge his size to fight the baddies. 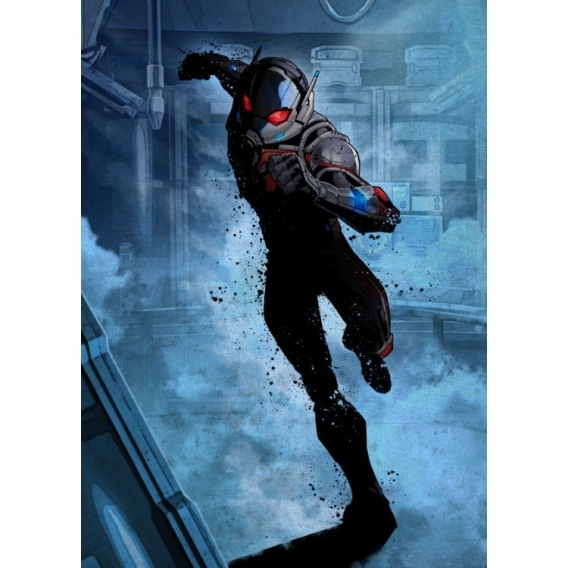 On a wall metal poster, our artist proposes you an exclusive version of Ant man to bring a trendy touch to your interior. 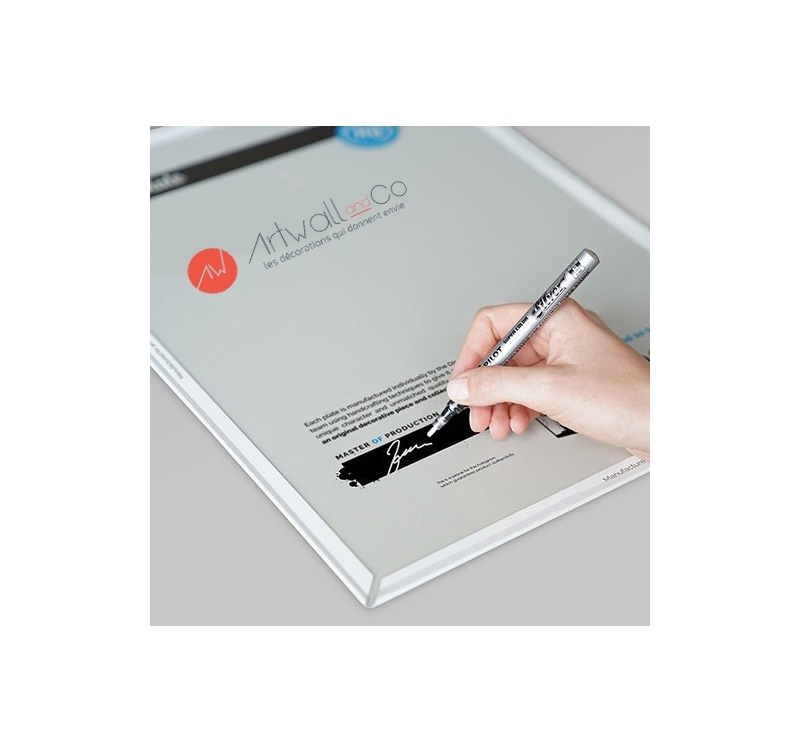 The fans will enjoy the attention to detail that can be found on this Marvel poster. 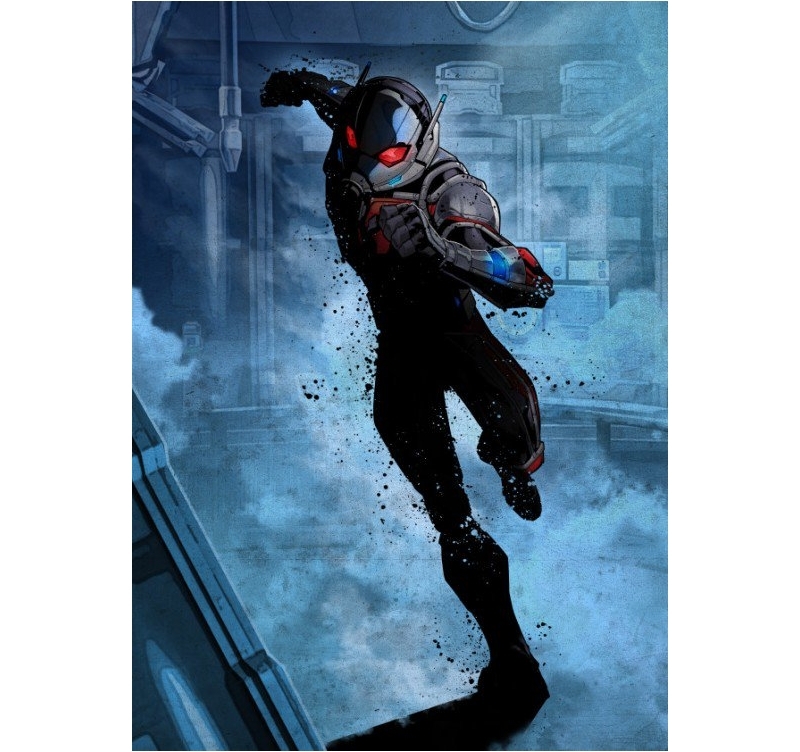 Printed on a high quality metal support, this Ant man wall poster can be hung up in a few seconds and without drilling a hole thanks to our magnetic hanging system.